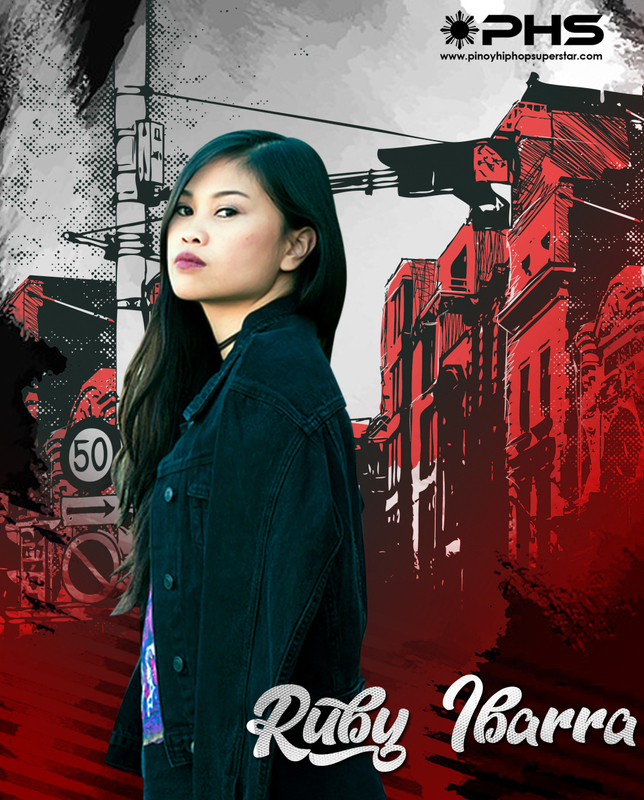 Ruby Ibarra is a Cali-bred spoken word artist/rapper/lyricist. Born in the Philippines and raised in the Bay area; she has been writing and rapping for several years, but this past year – decided to take her art to another level and to pursue it professionally. Penning her lyrical style as 90’s hip-hop sound with elements of raw poetry. Pursuing more success as a talented a rapper and lyricist, the 24-year old is now ready to take a run at the spotlight. She soon caught the attention of XXL Magazine by being featured on their site column ‘The Break,’ and MYX TV cable channel. “I’ve performed in different bars, clubs, and universities across the United States in the past year – one of my more memorable experience was opening for members of Hieroglyphics in Sacramento, and when I was able to rap a few verses on the Grind Time Now stage at the 2011 Rock the Bells.” Says Ibarra. With the ups and downs that come with being in the industry, Ruby has a strong foundation to stand on from her family, despite the shadiness the business can be at times. Ruby continues to hone her skills, while currently working on a mixed tape. She is focused on reaching her the long-term goals of having multi-platinum selling albums, touring the world, and most of all, maintaining control over her art and image. By diligently charting her own course, aside from the many other lyricists and Youtube sensations, Ruby is definitely on the industry’s radar as next to blow. 2014 Spam Eating Contest Winner held in the Ibarra household, 1998 best dressed (when camouflage, Rocawear, & stuffing your K Swiss shoes were da bomb. Oh, and also back when “da bomb” was cool). I enjoy reading tabloids and eating ice cream at the gym..